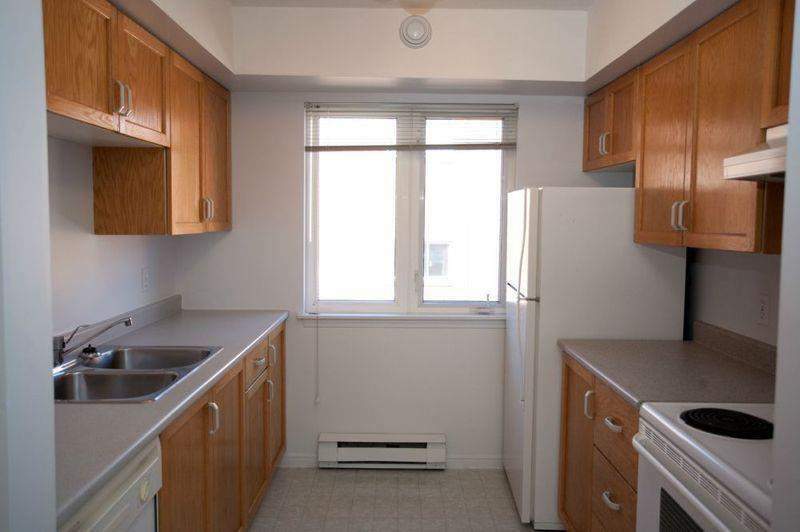 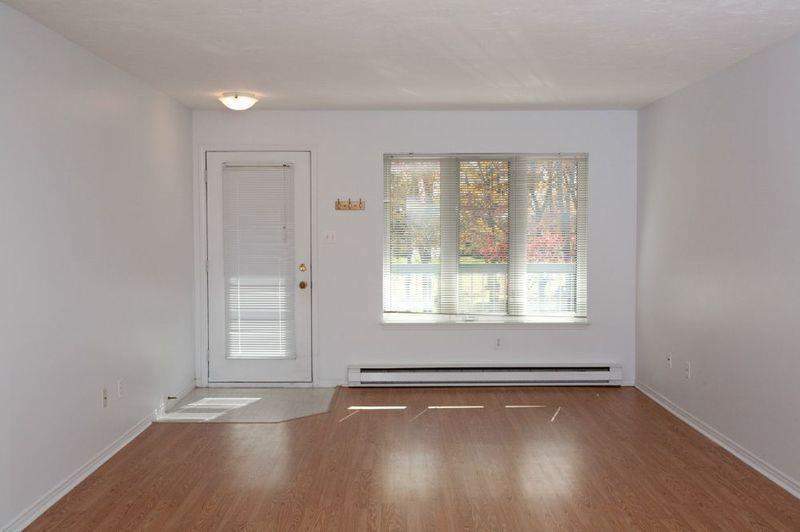 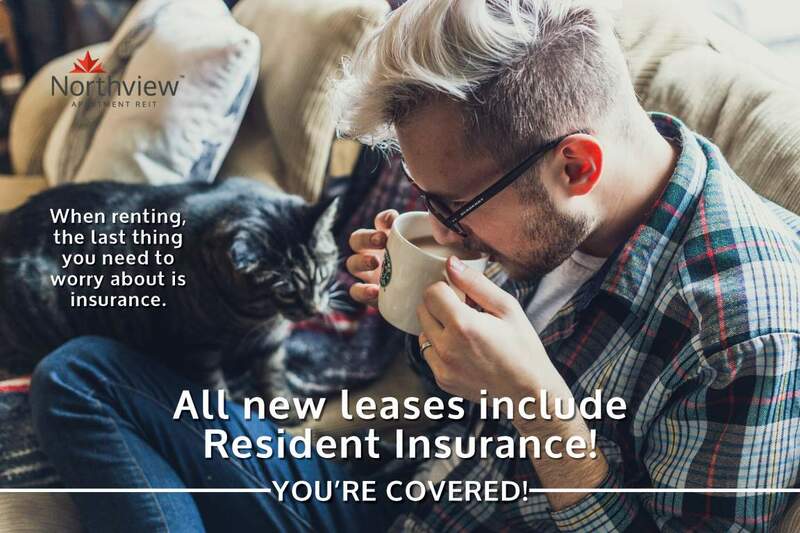 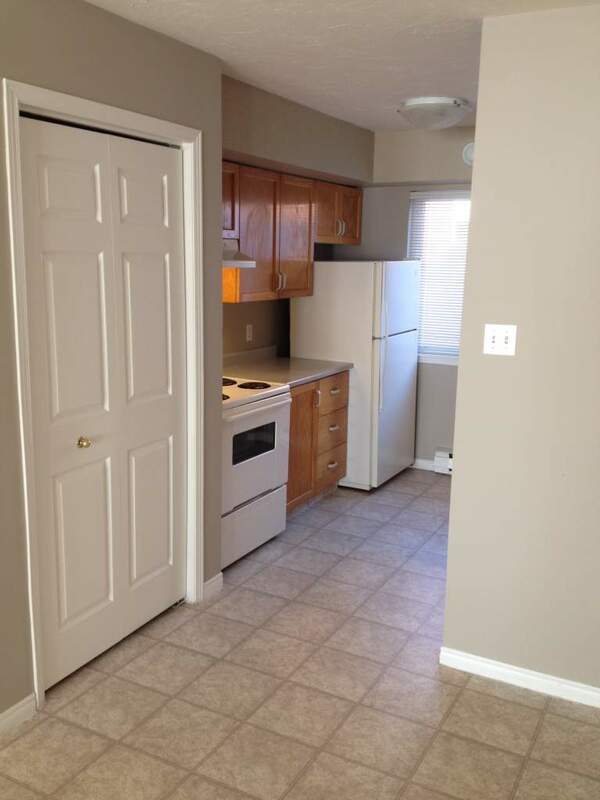 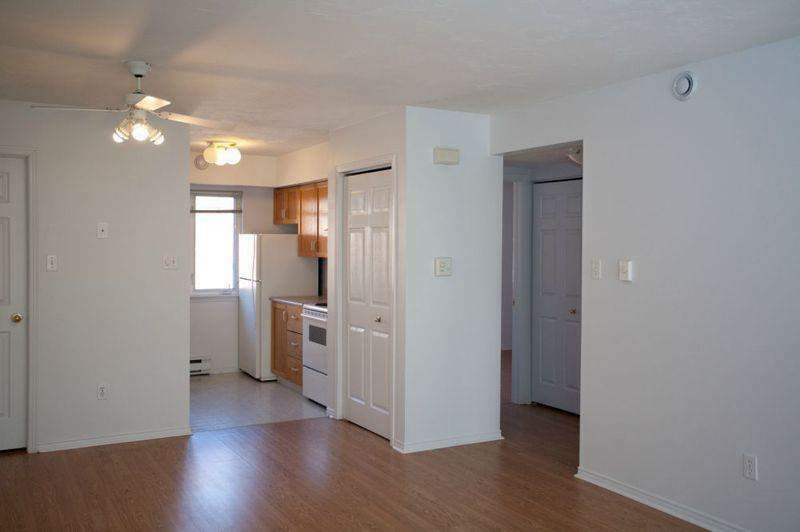 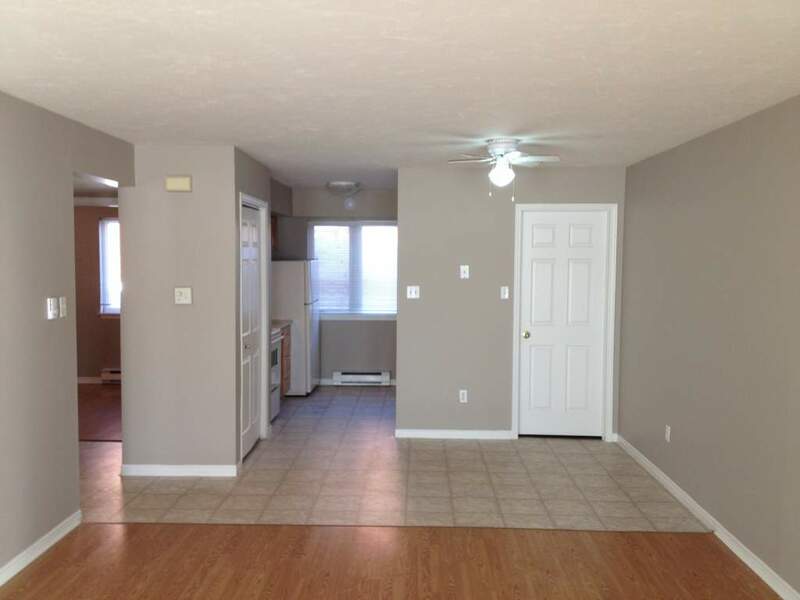 This rental community offers spacious, newly renovated 2 bedroom suites that are perfect for students, families, young professionals and couples. 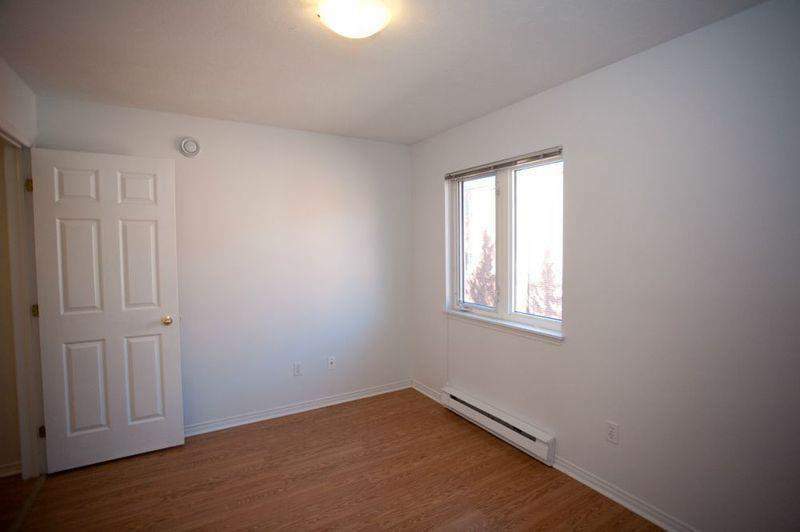 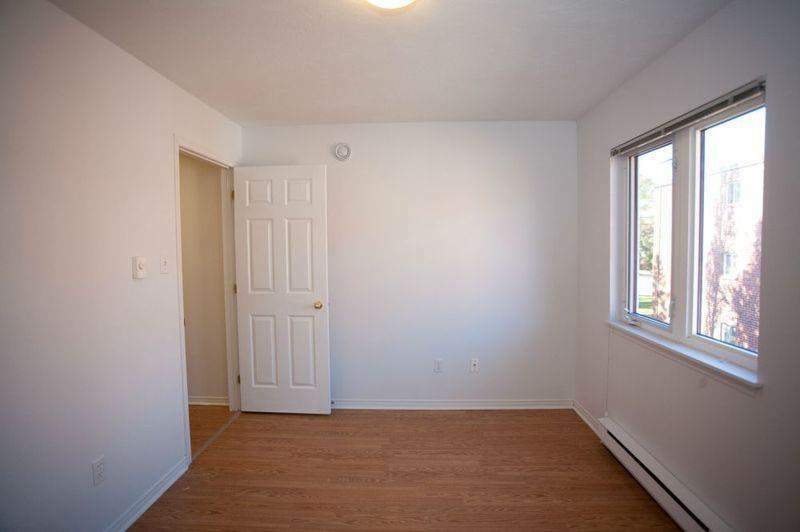 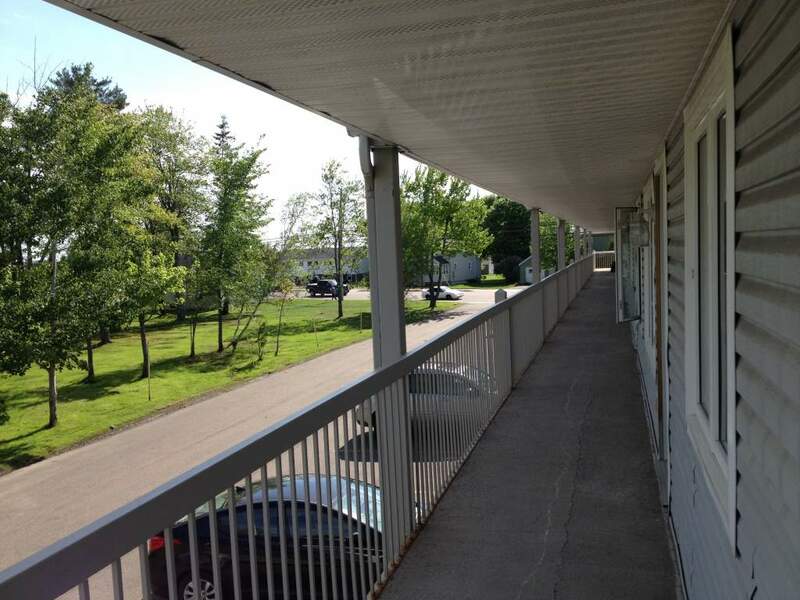 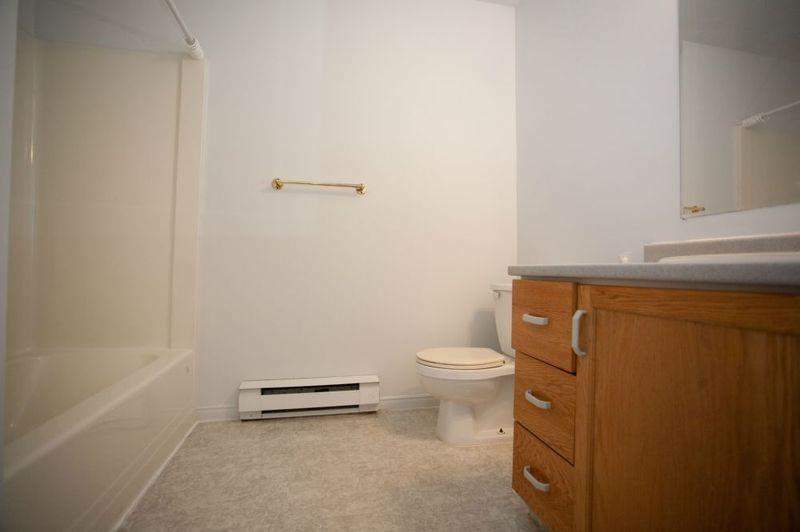 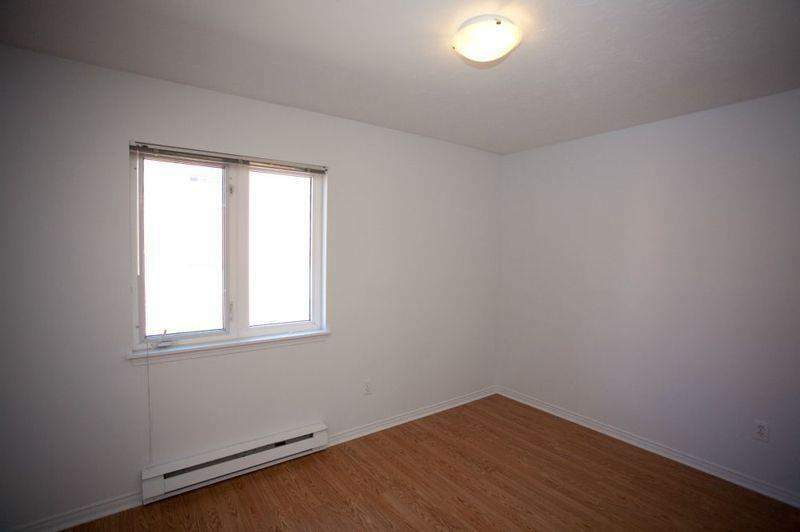 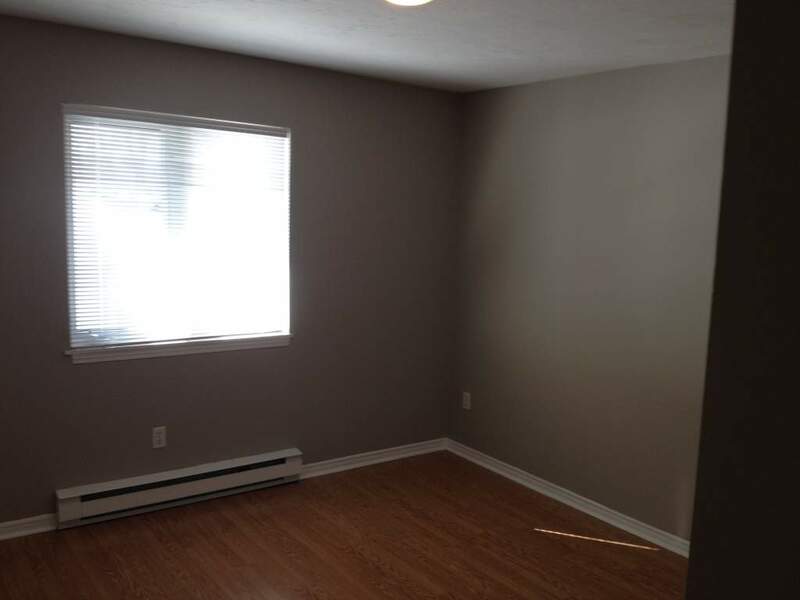 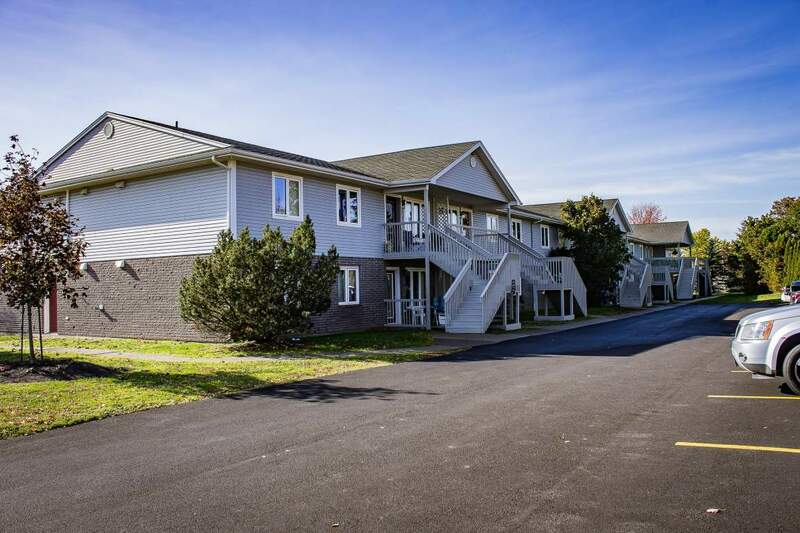 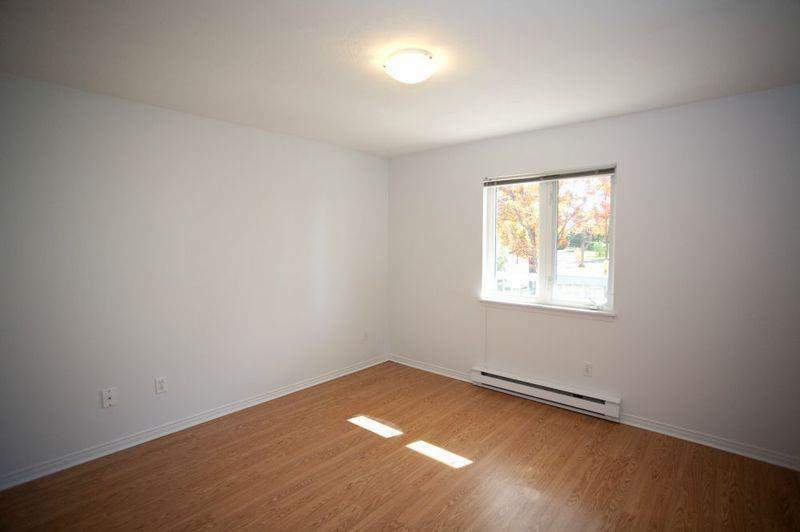 It is conveniently located near shopping, schools, including the University of Moncton, parks, the community centre and entertainment. 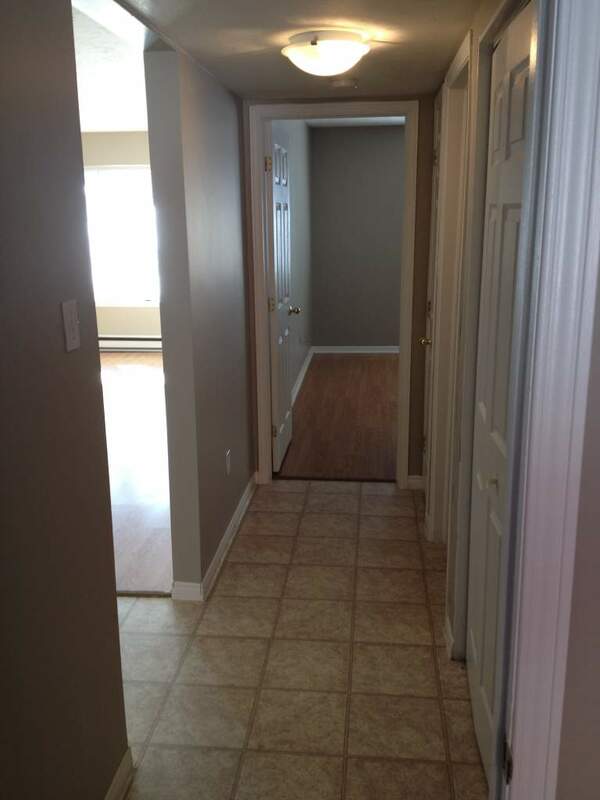 Highway 15 and 2 and transit are also nearby offering easy accessibility to the city.